Portofino is a small, picturesque coastal village nestled on the Italian Riviera. 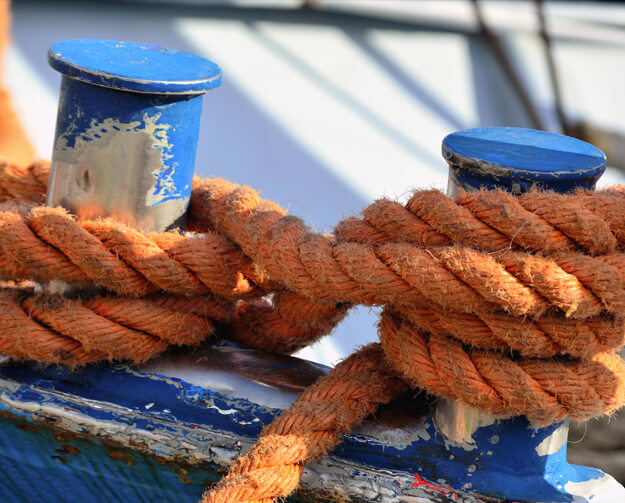 Holidays here can be spent relaxing by the harbour, browsing designer shops and eating fresh seafood in upmarket restaurants. 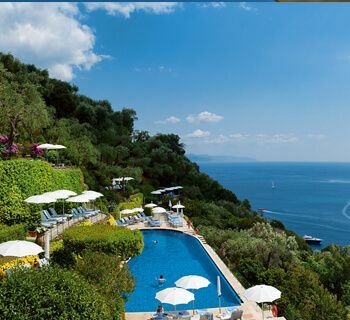 Stay in one of the 5 star Portofino hotels overlooking the harbour and enjoy stunning views and first-class service. Although there’s no beach in Portofino itself, the town is just a short journey away from a variety of peaceful bays and scenic shorelines. As well as plenty of opportunities for relaxing, these coastal spots offers a range of watersports, including sailing, swimming, boating, diving and snorkelling. One of the area’s most popular activities is stand-up board paddling, which gives you the chance to explore the rocky coast at your own pace. The nearby Paraggi beach is a popular place for swimming, with its brightly-coloured fish and red coral. Niasca is more secluded and has a beautiful narrow shoreline, while the beach at Sestri Levante is the perfect place for a romantic sunset stroll. If you want to venture off the beaten track, head to San Fruttuoso bay, which can only be reached on foot or by boat and is overlooked by the Abbey and Saracen Tower. Luxury holidays in Portofino invite you to try some of the best cuisine Italy has to offer. Most holidaymakers make a beeline for the town’s cobbled Piazzetta, where you’ll find a selection of excellent bars, cafés and restaurants with views across the harbour. The area’s signature dishes include fresh pasta with a pesto sauce and seafood served with locally-grown herbs and vegetables. A meal in a top-class Portofino restaurant is an experience you’re bound to cherish forever. Compared to Italy’s major cities, buildings in Portofino are on a smaller scale but are just as beautiful. 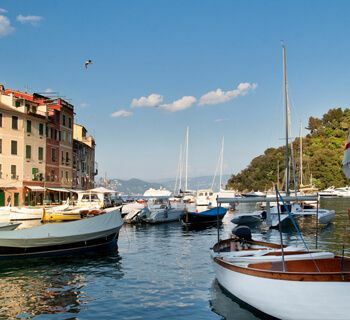 Before Portofino became popular as a stylish holiday resort, it was a sleepy fishing village. Remnants of the town’s past life are still visible in the architecture, with its 16th-century fortress, cobbled square and enchanting churches. It’s also known for its brightly-coloured houses that surround the harbour and shoreline. Upmarket and chic, Portofino is a resort that appeals to those who want to stay in first-class accommodation, eat the finest food and shop in high-end boutiques. The town is also an excellent base to explore the Italian Riviera, with its gorgeous coastline and beaches. At Azure, we offer a range of luxury hotels in Portofino and are dedicated to making sure you have the best experience possible. Get in touch today to find out more about our selection of Italian holidays. Nestled in the hills above Portofino Bay, you’ll find a restored 16th century monastery, the Hotel Belmond Splendido. Simply oozing Italian glamour, this gorgeous hotel was once a favourite retreat of Elizabeth Taylor and Richard Burton. Experience for yourself the undeniable style, comfort and luxury of this magical space, and like them, you’ll want to return again and again. Sitting in the heart of the action on the lively Piazzetta, the Belmond Hotel Splendido Mare is an oasis of calm and tranquility. With serene harbour views and an intimate ambiance, a warm welcome awaits all visitors to this exclusive hotel. Traditional Italian hospitality can be felt in every corner, giving you a holiday retreat where nothing is too much trouble.